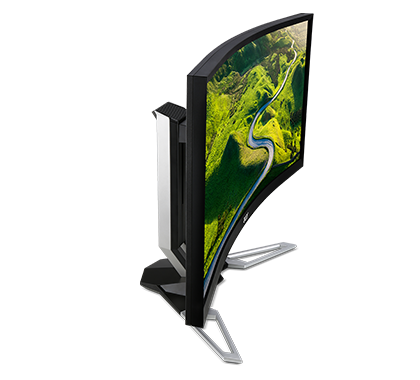 Get ready for a whole new gaming experience. 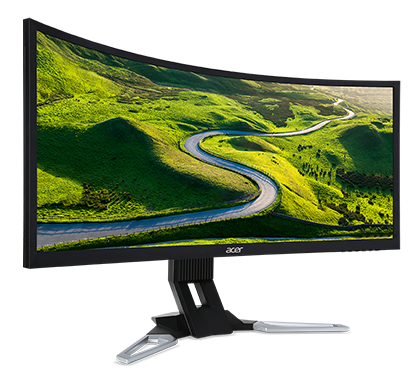 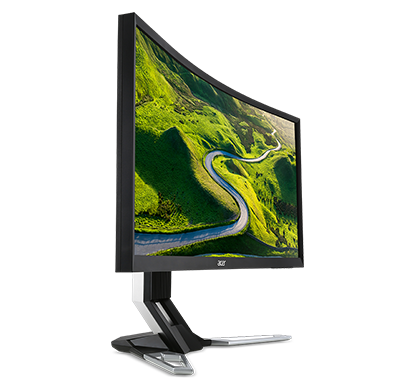 Get wrapped up in your games with a massive curved display, 200Hz refresh rate and Adaptive-Sync. 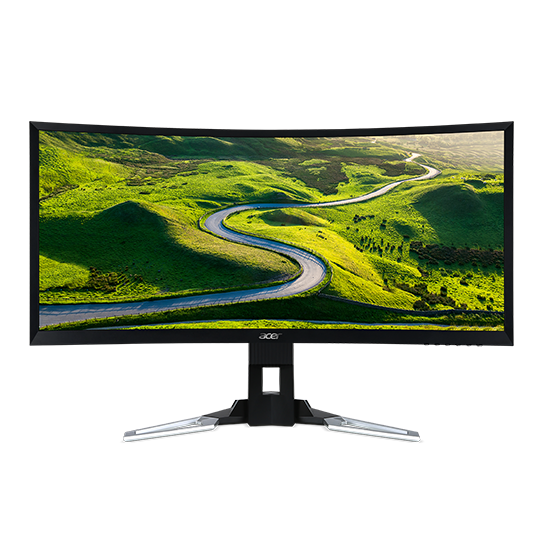 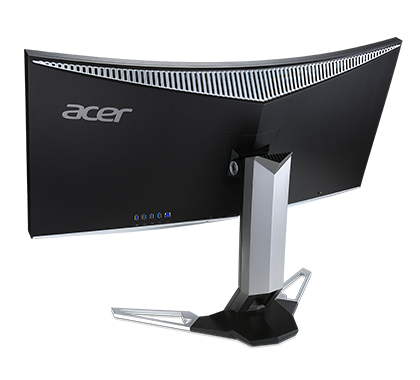 Combined with DTS® Sound, multitasking and great design, this monitor is worthy of the most advanced gaming setups.